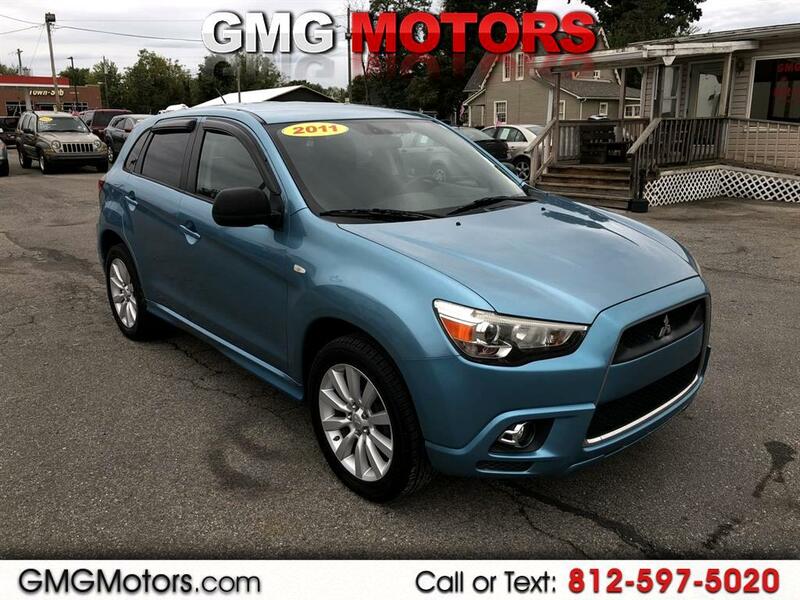 2011 Mitsubishi Outlander Sport SE 2WD, Great gas mileage in an SUV 31MPG Highway, Bluetooth with control buttons on steering wheel, AUX port, CD in dash, Super Clean Car! Thanks for checking out GMG Motors. Call or text us at (812) 597-5020 to get approved and drive away today! Buy here pay here. We finance your future not your past. Call for more information at (812) 597-5020.We look forward to doing business with you!